Customer experience management is at the top of the Australian CEOs agenda and the core part of organization’s digital transformation program. Leaders across every part of the organization are claiming to place experience at the center of their strategies, but very often the perceptions of ‘good’ customer service vary greatly between organizations and their customers. Therefore, selecting the right technologies and new business models that deliver seamless customer experience, and effective use of data are critical elements of your end-to-end CX strategy, to gain customer trust and achieve desired business goals. 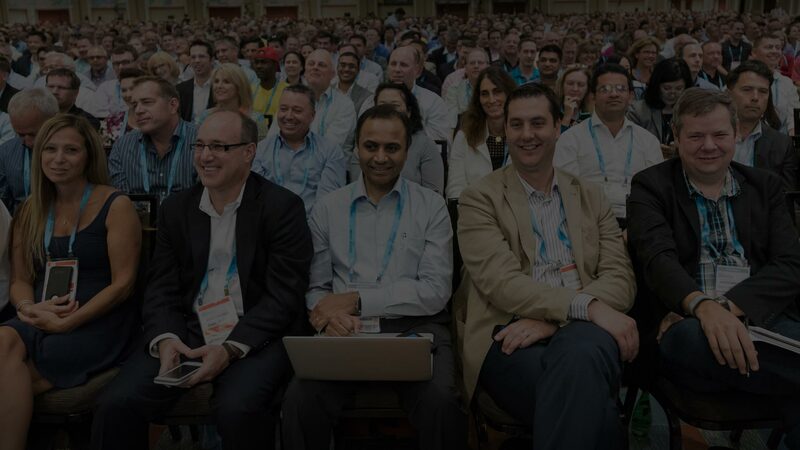 Join us at Gartner Customer Experience & Technologies Summit 2019 to discover the tools and best practices you need to deliver real customer-centricity in your digital transformation journey. Interact with more than 330 of your peers to gain firsthand insight from those facing similar challenges to yours. Pose tough questions and hear the latest research and recommendations from 11+ Gartner analysts, guest experts and peers. The comprehensive tracks will drill down on your hottest CX topics. In this track we will deliver insights and best practices on how to develop customer experience vision and strategy; prioritize CX investment; set metrics, build governance; operationalize Voice-of-the-Customer; improve employee engagement and culture; link your CX performance to your organization’s business outcome; and develop data and technology foundations to support customers in the multichannel world. In this track we will highlight the forward-looking trends of CX innovation such as AI capabilities; the future of CRM, customer service and support and digital commerce technologies, advanced analytics for gaining deeper customer understanding, and real-time intelligence for delivering personalized customer journey. Digital transformation requires new ways of thinking on CX and change of business model. In this track we explore ideas of how to look beyond the current business model to future-proof your customer strategy, redesign your customer journey and re-architect your technologies for the success of digital business. We will also discuss the characteristics of future customers, how to develop digital design capabilities in your organizations, and instil trust in the digital world. Trust needs to be earned, particularly in the age of digital business. In this conference we will deliver additional content on trust, how you can respect privacy, pursue authenticity, deliver transparency, build accountability, foster a customer-centric culture, and gain trust within and beyond your organizations, from your customers, employees and partners in your digital ecosystem. Find solutions for your most pressing CX needs.